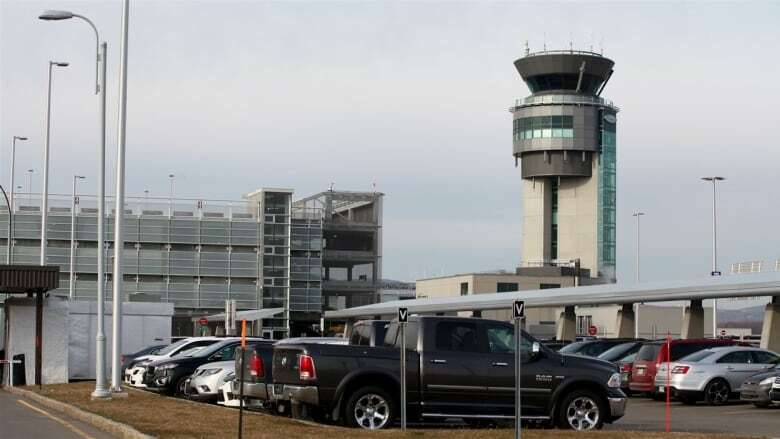 The Transportation Safety Board of Canada is looking into last week's collision between a drone and a commercial aircraft near Quebec City. The Beech King Air A100 with two crew members and six passengers was approaching Quebec City airport last Thursday when it struck the drone at an altitude of 1,500 feet. Aircraft rescue and firefighting services were deployed and the aircraft safely landed. The federal agency says it is the first time it has investigated such an incident. Officials say gathering information has been complicated by the fact the drone has not been found and that its owner has not yet been identified. "Given this is a first — and I believe not just in Canada because as far as I know this hasn't happened anywhere in the world — we're trying to see what can be done to improve transport safety," TSB investigator Isabelle Langevin said in an interview. "Because drones are here to stay." Transport Canada has previously issued a series of interim safety measures for drone operators as it continues to work to regulate the industry. Transport Minister Marc Garneau said in a statement Sunday that anyone who is found to have endangered the safety of an aircraft could face a $25,000 fine or prison time. He also said 1,596 drone incidents have been reported to Transport Canada in 2017, with 131 deemed aviation safety concerns.